Welcome to Barker's Christmas Tree Farm! WE ARE CLOSED FOR THE 2018 SELLING SEASON. YOUR PICTURES WILL BE SAVED FOR NEXT YEAR IF YOU DIDN'T MAKE IT OUT. THANK YOU! 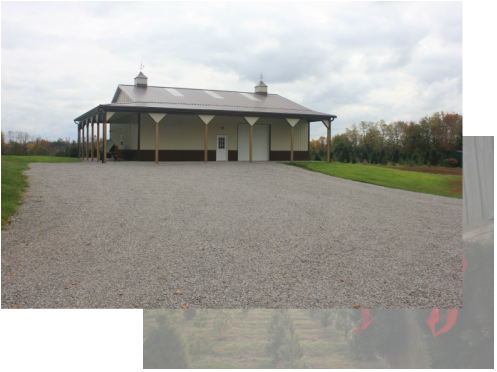 Barker's Christmas Tree Farm was established in 1995. We are a choose and cut Christmas tree farm. ​We DO NOT pre-tag trees.